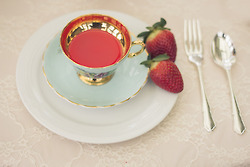 As a huge fan of the Glitter Guide, we were thrilled to style today’s issue ‘A Valentine’s Day Tea Party’ and work with so many talented individuals. Here are a few fun shots to inspire you to spend an afternoon with friends. Have a peek at more of our shoot on the Glitter Guide lovelies!